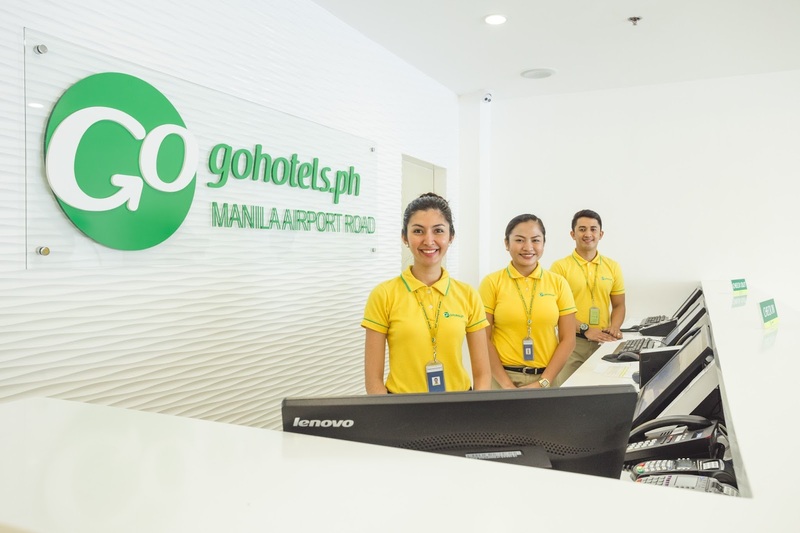 Roxaco-Vanguard Hotel Corporation opens its first branch of Go Hotels on Manila Airport Road. Just a short distance from the Ninoy Aquino International Airport, Go Hotels, Manila Airport Road is perfect for travelers who need to recharge before their next adventure begins. 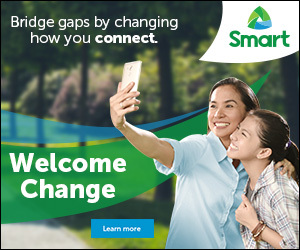 Go Hotels, Manila Airport Road amenities and services are now available for as low as PHP388. 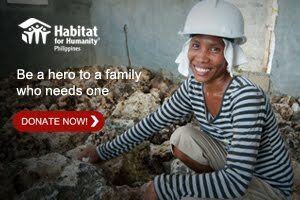 Visit gohotels.ph or Go Hotels’ Facebook page at facebook.com/GoHotels.ph for updates and more information. Go Hotels, Manila Airport Road is a licensee of Robinson Land Corporation.